They’re available through Amazon’s $US14.99 (£11.49) a month grocery service, Amazon Fresh, which can only be used by Amazon customers that have signed up to Amazon Prime, which costs $US10.99 (£8.43) a month. 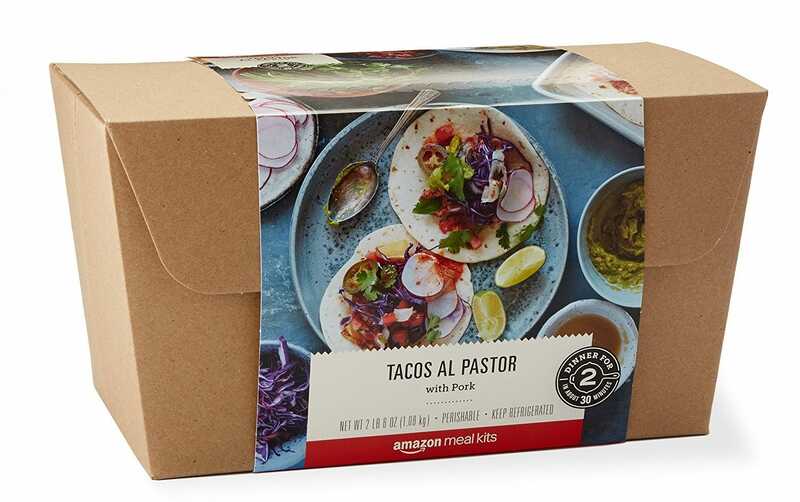 Amazon filed a trademark application on July 6 for “prepared food kits” as it looks to take on the likes of HelloFresh, Blue Apron, and Gousto. Stock in Blue Apron plummeted around 11% on Monday as investors learned that Amazon plans to start directly competing with meal delivery companies. After the various subscriptions have been paid for, the Amazon Meal Kits work out at between $US8 (£6) and $US10 (£7) per serving. There are currently 17 meals to choose from including Tacos al Pastor with Pork and Roasted Cod with Cannellini Bean Ragout & Pesto, for example. Each box contains just the right amount of ingredients and “easy-to-follow, chef-designed” recipes. Amazon started out selling books but today it’s on a mission to become the go-to destination for an increasing number of shopping needs. The food industry is the latest market that Amazon is aggressively targeting. 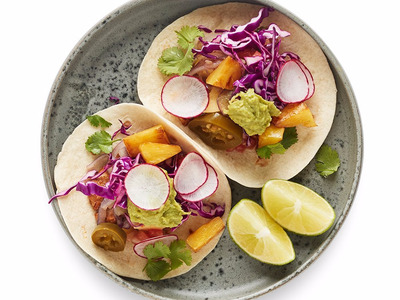 Last month, Amazon acquired healthy supermarket chain Whole Foods for $US13.7 billion (£10.5 billion) and the tech giant has also set up a restaurant food delivery business to take on Deliveroo and UberEats.